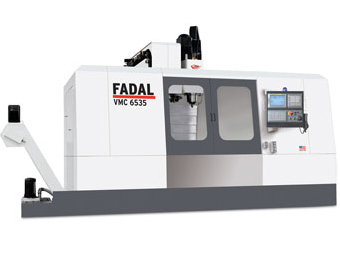 Fadal 4020 CNC machining centers...3, 4 and 5 axis machines. All equipped with touch probes. Fully tooled, all options. A rugged 50 taper machine with a 45 H.P. spindle. Travels are 65″X, 35″Y, and 34″Z. 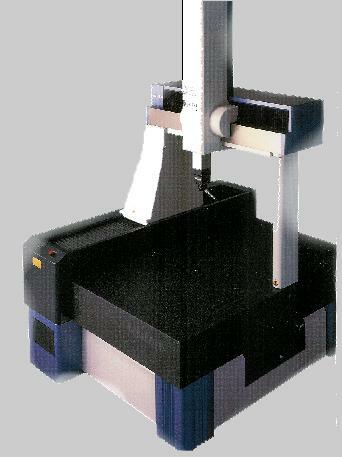 Larg, robust 4-axis table. Touch probe. 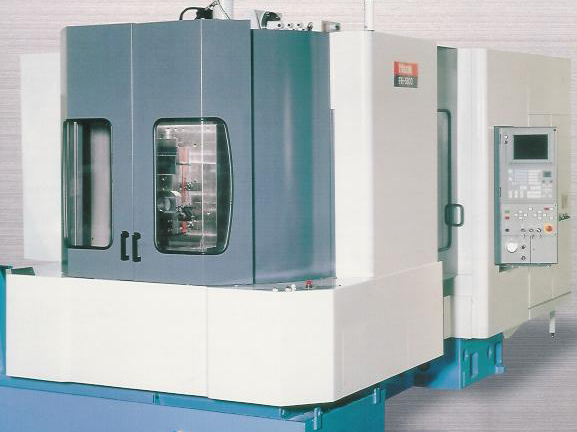 1 Mazak FH-6000 horizontal machining center. 50 Taper, 4-axis, fully tooled including touch probe. Multiple pallets and tombstones. New 2000. 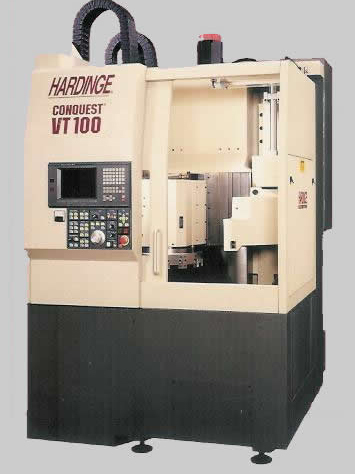 Hardinge VT100 vertical turning center. 12-inch chuck. New 1997. 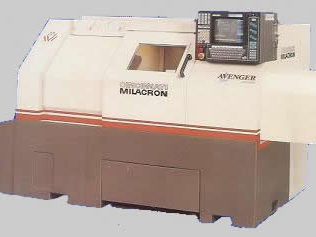 Cincinnati Avenger CNC lathe. 8 inch chuck, 20 horsepower, New 1992. 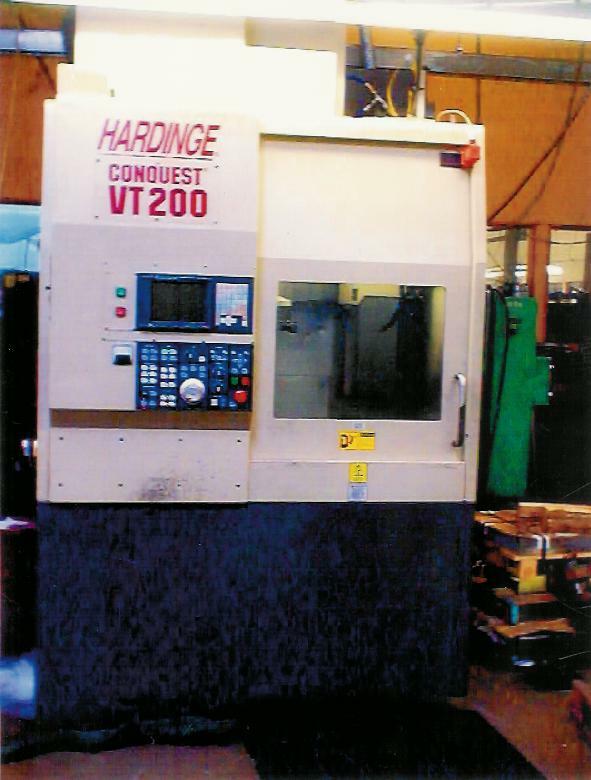 Hardinge VT-200. 25 HP spindle with 17 inch chuck. Live tooling and high pressure coolant give the machine new productive features to allow Engineered Precision, Inc. to tackle new more highly complex jobs. Mitutoyo Crysta Apex 9106. This fully CNC controlled machine has capacity of 500mm X 800mm X 400mm with the ultra precise TP200 touch probe, which will allow measurements down into the micron range. The machine is fitted with a toolchanger, allowing for fully automated parts inspection. The software includes features for reading and inspecting from solid models. 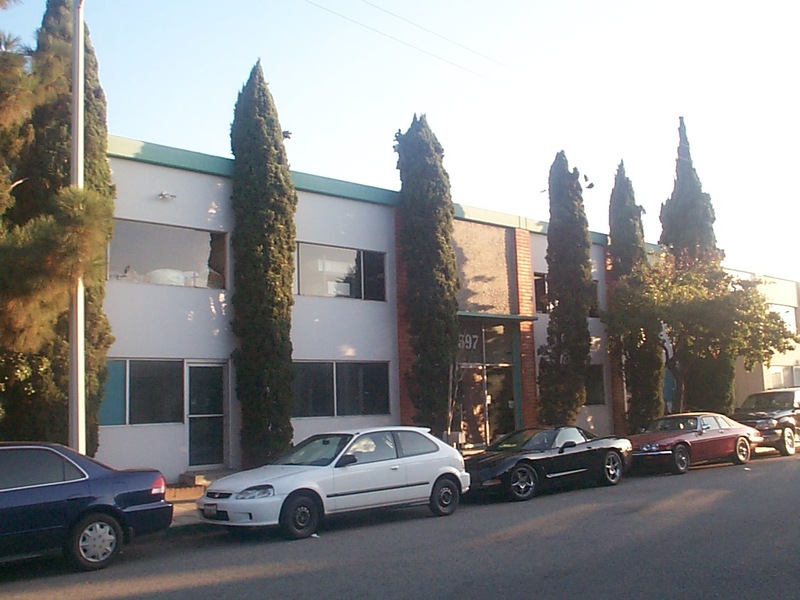 2 Bridgeport Mills, DROs, power feeds, etc. 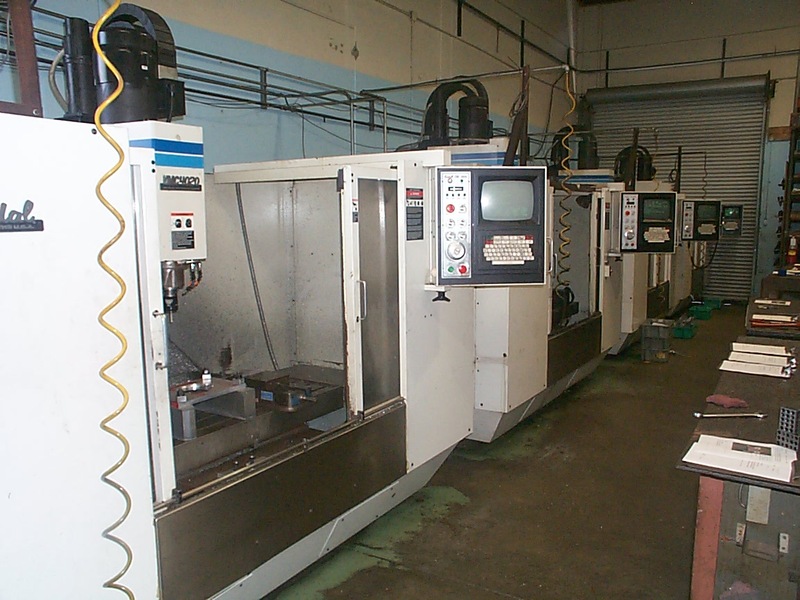 Mori-Seiki MS 850G, 17 inch gap bed lathe. Boyar Schultz 618 automatic surface grinder. Distributed PC network, running latest versions of AutoCad Mechanical Desktop and MasterCam X. Full solid modeling capabilities. Translators to accept data from most CAD systems. Glass bead and Sandblast cabinets. 2 Palatek rotary vane air compressors. Enerpac 50 ton hydraulic press.